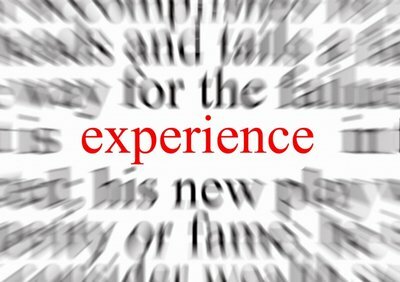 This week’s meeting theme is “Experiences”! Are all experiences valuable? How valuable are some experiences in our lives? Our Toastmaster Jay will enlighten us with answers to these questions based on his own life experiences. The agenda is busy as usual with prepared speeches delivered by 2 of the newest members in our club, Luke and Ali. Ali will deliver his 2nd speech talking about martial arts and teaching us how to get our third degree Black belt in Tae- Kwon- Do. Luke will get to the point with his 3rd speech teaching us “The Art of traveling lightly”. Stay tuned for a fun table topics session facilitated by Arvind.